My work employs a strong graphic style & literal narrative of subjects that I illustrate from the world around me. 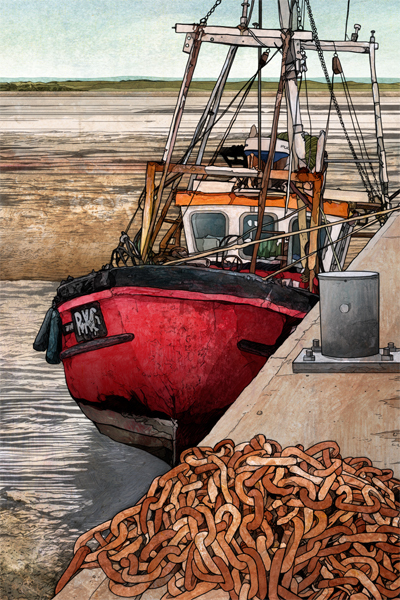 Careful composition & experimentation with a mix of traditional painting, drawing styles & media are interwoven with digital rendering to provide accessible & easily understandable compositions. Simple, unambiguous images packed with detail characterise the work I produce. 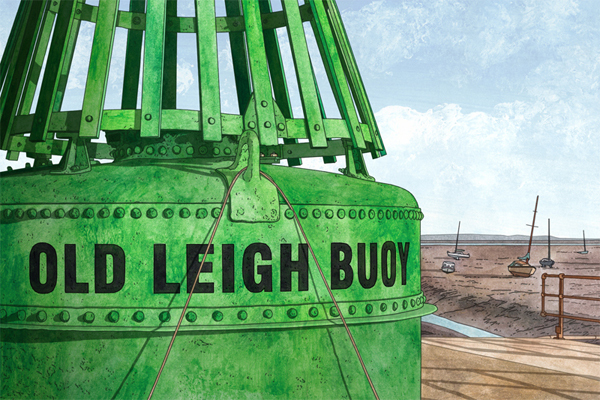 I exhibit signed & numbered illustration prints during the trail week, which focus almost exclusively on Leigh-on-sea & the town's familiar sites & views across the Thames estuary.